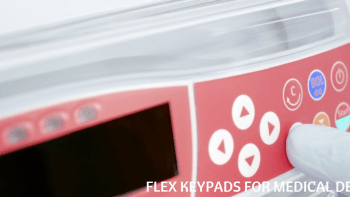 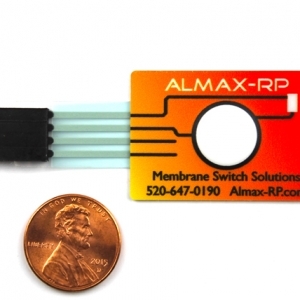 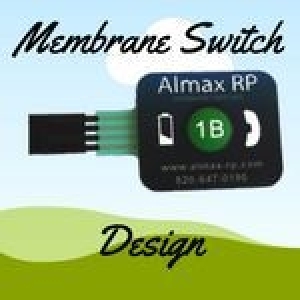 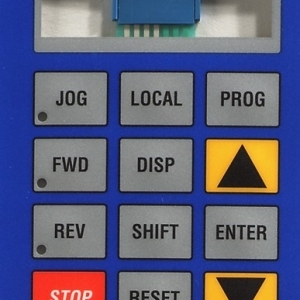 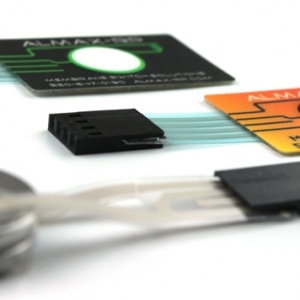 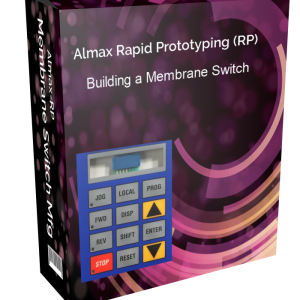 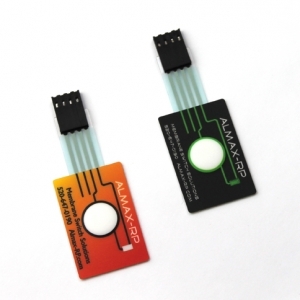 Almax-RP gives you personalized and prompt service for all of your membrane switch keypad needs. 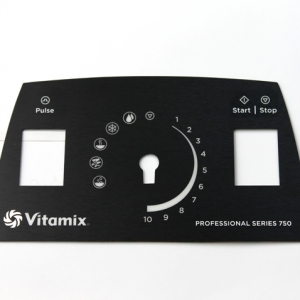 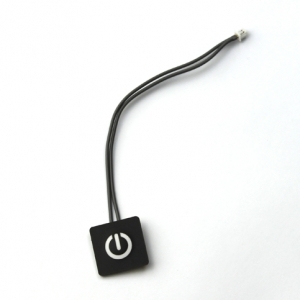 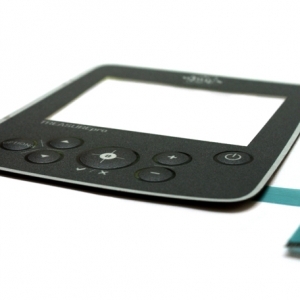 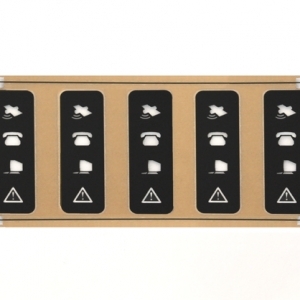 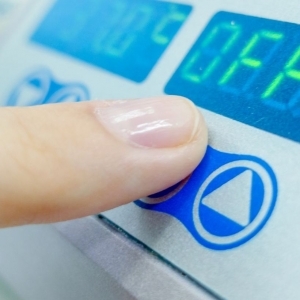 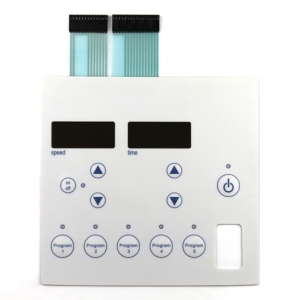 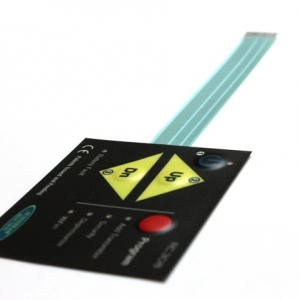 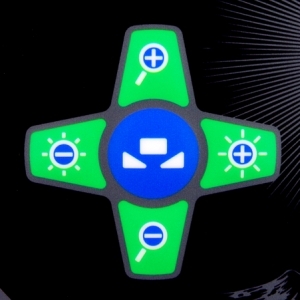 From quick turn prototypes to large production orders, we will deliver you a quality membrane switch solution on time. 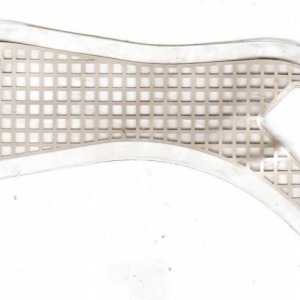 Our design expertise is strong in medical, scientific, aviation, and defense. 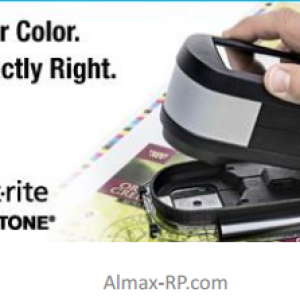 When you partner with Almax-RP you control the design process. 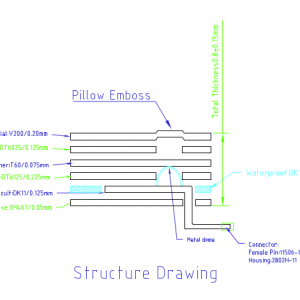 We use high quality design source files and documentation to go with every job. 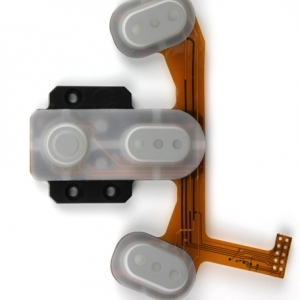 We can design your interface with electronics, overlay, lighting and mechanicals. 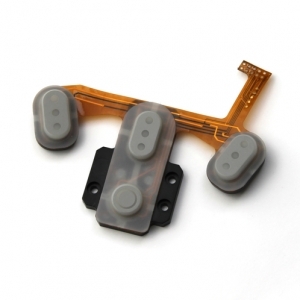 We can also design a part of the interface or consult with you on an existing design. 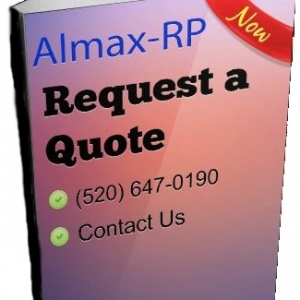 Our sales team in Tucson, Arizona will respond to your quote within one business day and we can deliver your first articles within one week of receipt of a purchase order on silver circuits. 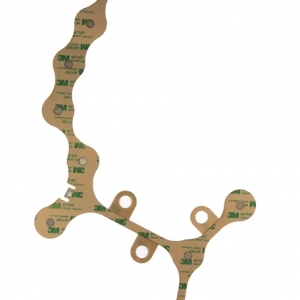 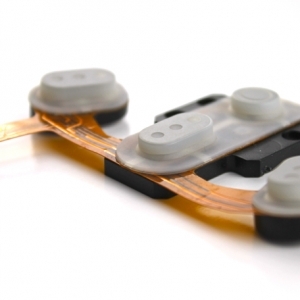 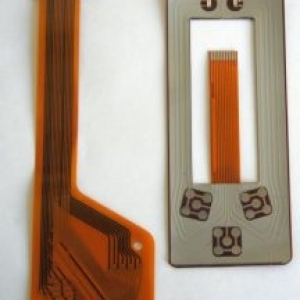 Copper flex circuits require a 3-4 week lead time. 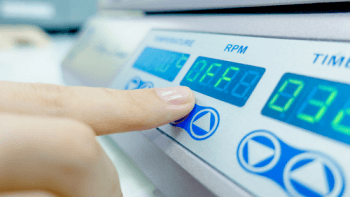 Please call us or fill out our contact form if you have any questions for our manufacturing engineers about your project. 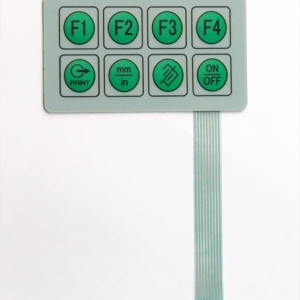 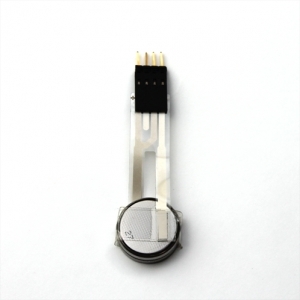 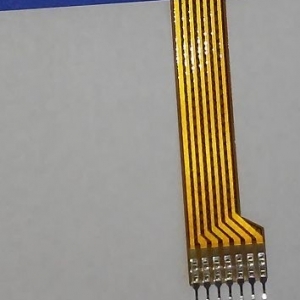 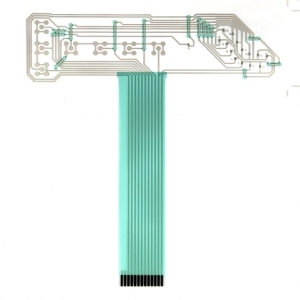 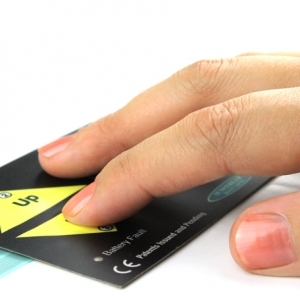 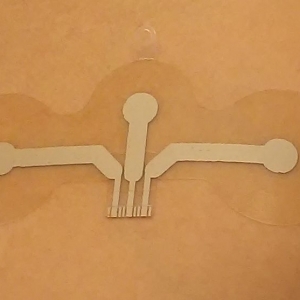 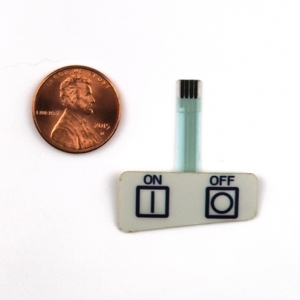 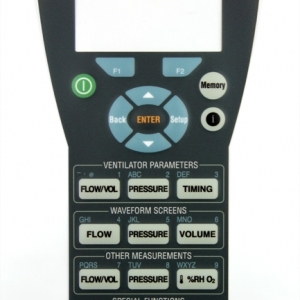 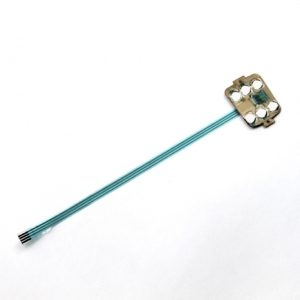 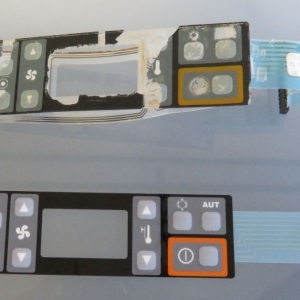 MANUFACTURING QUALITY MEMBRANE SWITCHES, PRINTED CIRCUITS ON FABRIC, BIO-SENSORS, AND MUCH MORE.. 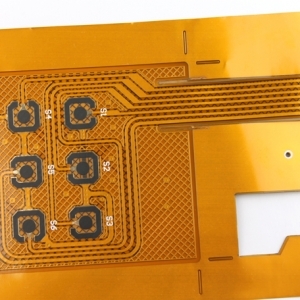 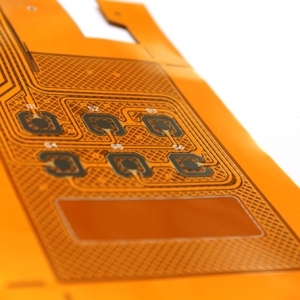 The printed electronics industry is advancing rapidly with innovative use of printed circuits on fabric and other materials. 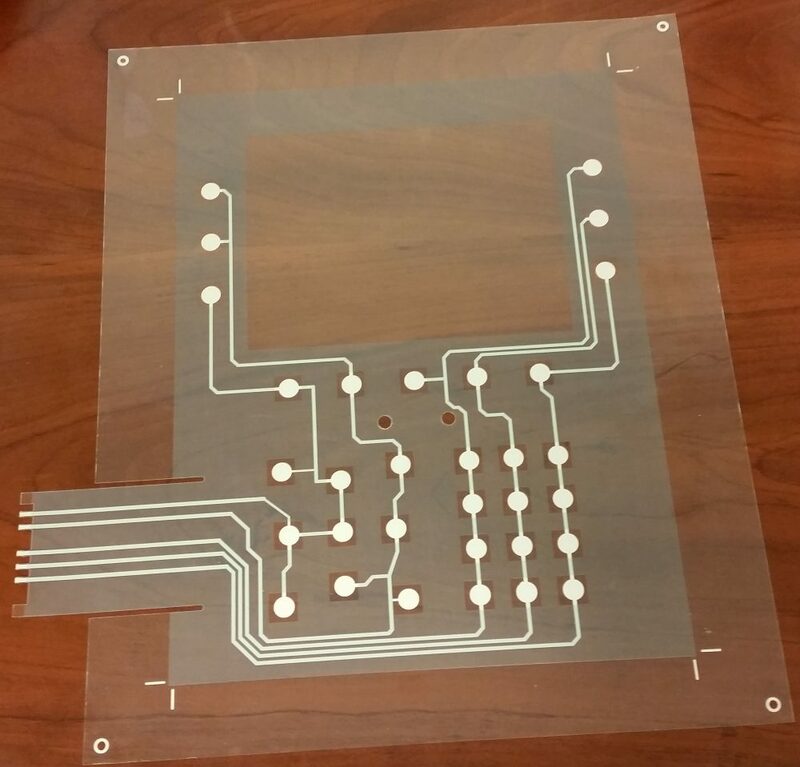 Opportunities to print onto different substrates and materials are opening up new ways to develop your products and ideas. 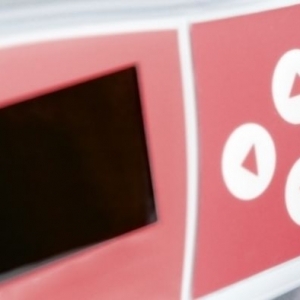 We are a vertically integrated supplier and can design and manufacture complete solutions from prototypes to production. 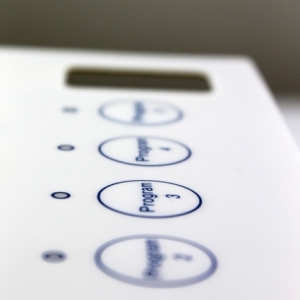 We welcome your inquiries and look forward to working with you!